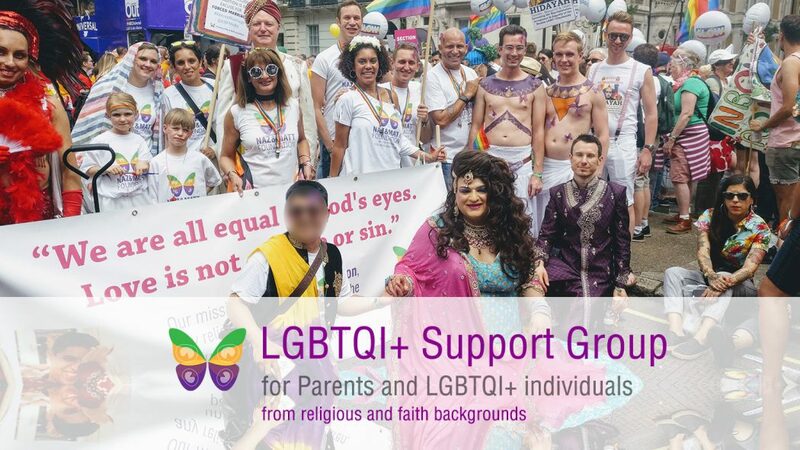 We are pleased to announce our new face-to-face support group to help bring Parents and LGBTQI+ (lesbian, gay, bi-sexual, trans, queer/questioning and intersex) individuals, from religious and faith backgrounds, closer together… one of the core objectives of Naz and Matt Foundation​. Our aim is always to create a safe, welcoming space that helps each one of us grow positively, with pride and developing our inner strength as we take steps forward along our journey. 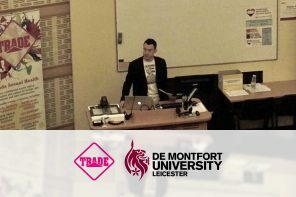 We invite Parents of LGBTQI+ individuals to come along who would like to understand the sexuality and gender identity of their children more, by asking questions to members of the LGBTQI+ community without fear of ‘getting it wrong’ or ‘saying the wrong thing at the wrong moment’, particularly when influenced by cultural or religious belief. LGBTQI+ individuals we invite to come along to ask parents questions about their own perspectives, and to help them understand us – who we really are – ultimately to help them understand their own LGBTQI+ children or family members more. What is the support group actually like? The meet up was superb as always. I brought all positivity home from Naz and Matt. As it’s been 4 years you kept alive alive Naz’s message and spreading happiness all around. I meet Naz every time when I meet you. GOD bless our Naz’s soul. Where is the support group held? Our support groups will take place in London initially. We will look in to holding them in other cities based on feedback and demand. If you would like to run one of these groups on behalf of Naz and Matt Foundation in your city please get in touch. Our support group is completely free to attend. Our support group dates will always be announced on the following page. Click the button below to see the dates. Generally they are held at least once every three months. We have limited spaces so please always RSVP as soon as you can. We look forward to meeting you and welcoming you into our ‘soul family’. Naz and Matt Foundation is delighted that this initiative is being supported by London Friend, the UK’s longest running LGBT+ charity. London Friend provides health and wellbeing support including coming out groups; social and other support groups; counselling and mental health support; drugs & alcohol; sexual health & HIV prevention; and work with LGBT asylum seekers and refugees.